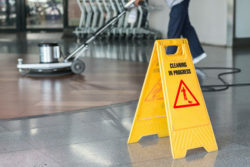 Are you looking for a professional cleaning service in Washington DC? 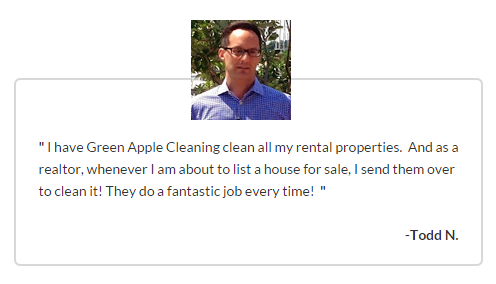 Look no further then Green Apple Cleaning to take care of your home, apartment, condo, or business. We have been in business for over 15 years and our experience will speak for itself the first time you order a cleaning service from us. We are committed to becoming a regular part of your life, as our services are very easy to get used to! Moving, celebrating, or just needing a freshening up? Don’t wait get Green Apple Cleaning to take care of all your house cleaning needs in Washington DC. 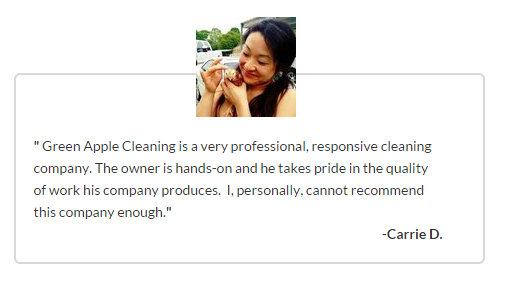 Our service will leave no place untouched and is guaranteed to make your home feel fresh and clean. If you’re looking for quality house cleaning in Washington DC we are the go to company of your choice! Don’t hesitate fill out the form bellow to receive an estimate in just a few minutes. Green Apple Cleaning will make your home stand out so don’t wait and get our team to clean your home as soon as possible.